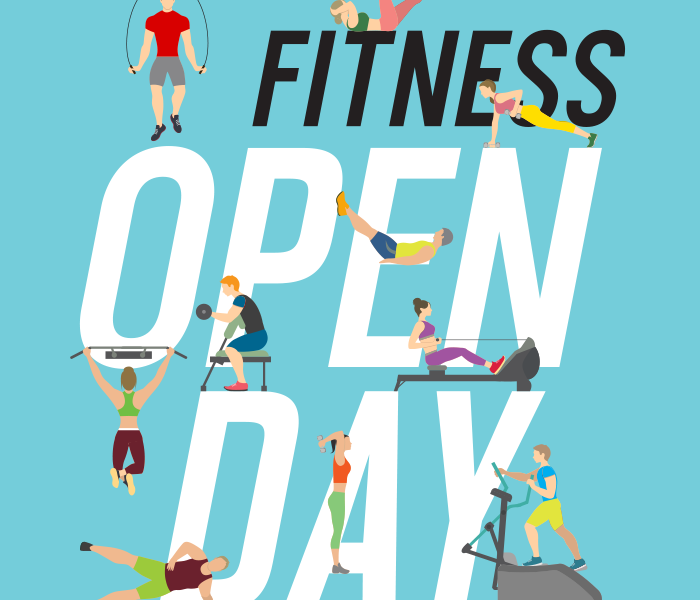 It's January and on 26th it is our fitness open day and we are inviting you to it. 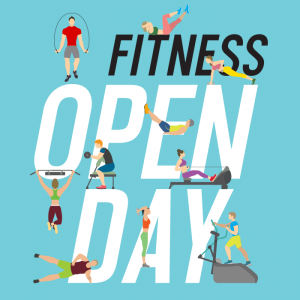 Why not pop along from 9am and try out some of our new classes or some of our old favourites or maybe even pop into the fitness suite and try one of our challenges with our new Fitness Instructor Beth? Or simply come along and take advantage of one of the fabulous membership offers available on this day only? You can even have your induction done at the same time. We look forward to welcoming you to The Cheshire on 26th January. We shall be adding more information to this page over the next week - stay tuned here or visit our facebook page for more information.